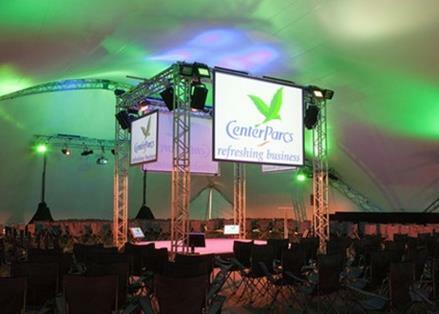 There’s much more to a business event at Center Parcs than the beautiful forest setting. Sherwood Forest has a purpose-built conference centre - 'The Venue' with a range of comfortable, modern meeting rooms of varying sizes. The peaceful setting provides an ideal environment to stimulate, motivate and inspire delegates.